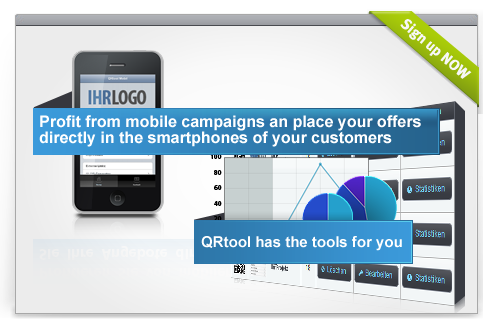 Take a look at the integrated services of QRtool. Our goal is to give you simple and efficient tools to make sure that your mobile campaigns bring more new customers, better feedback and more satisfied established customers. So that you could test the benefits of our services without any risk and waiting for a long time, we have special offers for you More information can be found here.